The Italy FA Cup Semi Finals (Second Leg), popularly known as the Coppa Italia, is the premier tier national cup competition in Italian football. The 2018/19 season of Coppa Italia started on the 28th of July in 2018 and it is scheduled to end with the final match on May 15th, 2019. As the 72nd annual edition, the competition consists of total of 78 teams, out of which only four teams made it to the semi finals. You can follow all live scores and statistics of Coppa Italia matches on xscores.com. 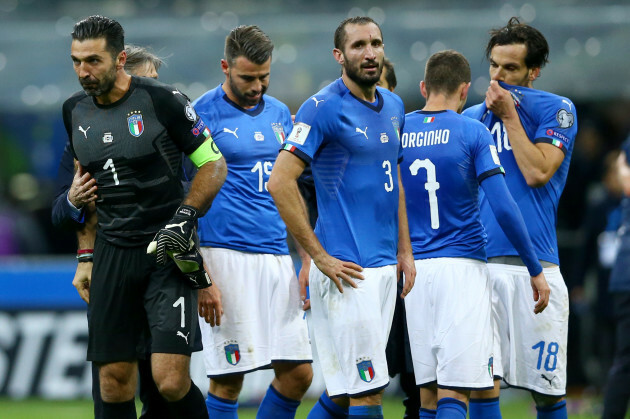 Interestingly, the four-time defending champion, Juventus, was eliminated from the competition by Atalanta during quarter finals. This leaves more room for other teams to fight for this year’s championship title. The semi finals of the competition consist of two legs. The first leg has already been completed, whereas the second leg will be played on the 23rd and 24th of April. Teams that will play against each other during the second leg of the semi final are Milan and Lazio, and Atalanta and Fiorentina. The matches will be held on the stadium San Siro and stadium Atleti Azzuri d’Italia. The winners of these two very important semi final matches scheduled in the final week of April will play against each other in the final match, which will take place on the Stadio Olimpico in Rome. The current top scorer of the Coppa Italia is Krzysztof Piatelo, however, there is plenty of time for the situation to change as the second leg of the semi finals begins. All football fans can follow the latest results and statistics of semi final matches on xscores.com. Make sure to tune in on the website during the game to follow live results and details from the field.